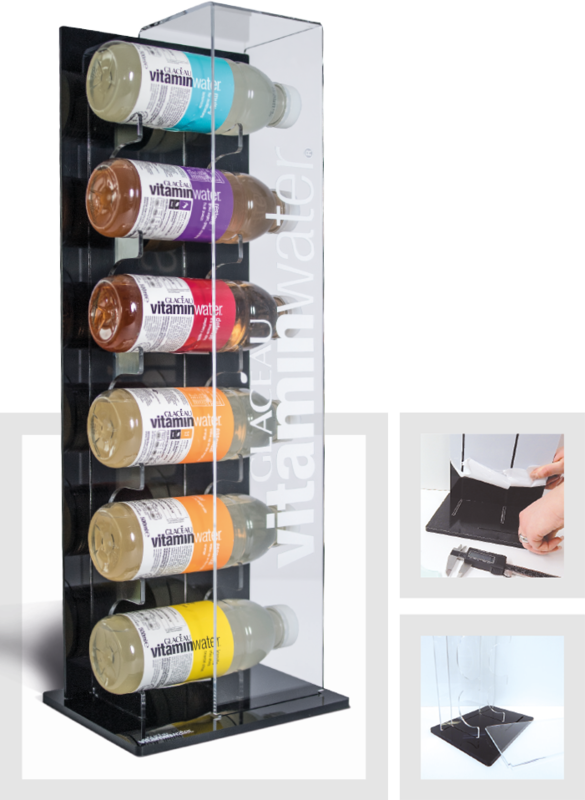 Practical experience has shown: The better the design and functionality of your display, the better your product sells. Our creative team supports you with word and deed on your way to perfection. If desired, we will produce prototypes and white samples for you.